Classes include creative movement, preballet, ballet, contemporary, jazz funk, hip hop, yoga, character dance, and pointe. Dance Classes. Give your child a jump start in reading. Small after school groups concentrate on boosting reading skills. Tutoring. Our program offers elementary school students the opportunity to meet one-on-one with a caring and responsible high school student mentor in a supervised group setting for an hour after school. A member of our staff is on site at each mentoring session to answer any questions and provide support for each match relationship. Bigs and Littles play games, participate in fun activities, do homework, and form positive and meaningful relationships. Boys & Girls Clubs of Maui is a non-profit 501(c)(3) organization that operates drop-in service facilities that provide a safe, supportive, non-judgmental, nurturing and supervised environment where youth can be themselves, experience positive role models and learn the values and skills that promote success. Not just after-school hangouts, our clubhouses are safe and positive places where young people come to have fun, learn, do homework, develop social skills, and participate in art and sports. Sibling discount available. Our fun, energetic and dynamic classes will teach your child the beautiful game of soccer. All of our classes are divided by age group. Our coaches are former players who love kids and have vast experience working with toddlers and young Keiki. Our creative drills will help make your child’s soccer experience enjoyable and rewarding. ALL SKILL LEVELS ARE WELCOME! Keiki Soccer Pros has launched its own soccer league for kids age 4–6 in Kahului. Various classes in Hip Hop, Breakin’, Poppin’, KPOP, Contemporary, Ballet, and more! Fall program culminates in a showcase for family and friends! Little Monk Seal Montessori offers classes for the community. Maui Tumblers, Nutrition Classes, Keiki Dance, Soccer, Tutoring, Study Groups and Art. A Fun & Fabulous way to introduce kids 4–18 years old to the exciting world of theater! Kids explore music, dance, rhythm, story-telling while building self-confidence, speaking skills and sense of self through song, dance and creative play. Maui OnStage’s NEW studio space OFFStage is only 5 minutes from the Iao Theater, in the Wailuku Industrial Park. Our OFFStage studio is equipped with dance floor, rehearsal space, lots of parking and room for exploration and learning! Lessons are available for adults and children over 2 years old. In private or group lessons we learn basic horse movement and play games to reinforce our skills. Private clinics/Day camps are available throughout the year when school is in session. We have gentle horses and great ponies, big and small. Also every Monday is after school pony play, 2pm–5:30 pm, a nice switch from other after school programs we can help with homework and ride and play. Cambria teaches private violin lessons to beginning & intermediate students, ages six and up. Her innovative teaching methods follow the interests and learning style of each student, keeping their passion for Music alive. Areas of study include: Classical & contemporary violin technique, music theory, reading, ear training & practice skills. Celtic & folk tunes by ear, Irish fiddle technique, improvisation & creative expression. Ask about violin rental or purchase. Have Fun with Music! Sibling discounts available. Maui Youth Choir brings together 3rd–6th graders who love to sing and want to develop their singing voices through fun exercises, singing games, and learning new songs. The Choir is led by Choir Director, Molly Schad, who is a dedicated chorus teacher at Seabury Hall, a talented performer, and an advocate for music on Maui. The Fall Session will meet on Thursdays, 3:15–4:30 from September 15 to December 15 in Makawao. Singers of all levels are welcome. Register at www.mauiyouthchoir.com. The Maui Youth Philharmonic Orchestra is comprised of students who play the violin, viola, cello, bass, flute, oboe, clarinet, bassoon, trumpet, trombone, French Horn, Tuba and all percussion instruments. Under the excellent direction of Mr. Lance Jo, the students learn about music history, music theory and musicianship while making beautiful music together. Students who have played the violin for 1, 2, or 3 years are eligible to join the Maui Youth Philharmonic Orchestra Violin Classes. Under the direction of Mrs. Rona Landrigan (Concertmaster of both the Maui Pops Orchestra and the Maui Chamber Orchestra) these classes are tailored to prepare students to become members of the Philharmonic Orchestra. Personalized riding instruction is geared to each student’s skill level. Taught by Jillian, a passionate, nurturing trainer/horse lover. Piiholo Stables has an indoor barn and riding arena plus outdoor arena and covered picnic/arts and crafts zone. Riders come away with a new found self-confidence, improved leadership and decision making skills paired with the love of horses, the joys of nature and great new friendships both horse and human! Package pricing & early registration discounts. 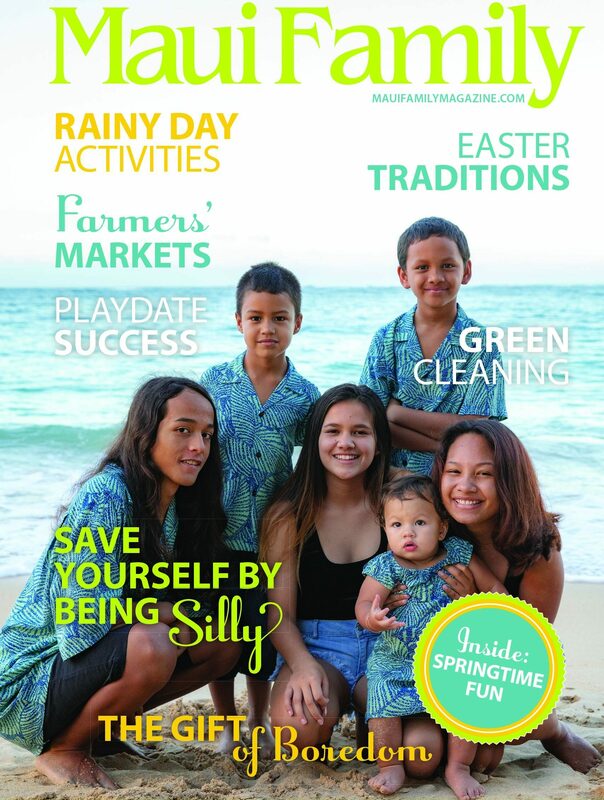 Serving the community since 1993, Pa‘ia Youth & Cultural Center provides Maui youth with unique recreational and educational opportunities, mentoring, and a whole lot of fun! Primarily a drop-in program, youth ages 9 and up are free to take part in life skills programs that include daily cooking classes with healthy ingredients, photography, multi-media instruction, water sports, an outdoor leadership/community service program, radiOpio 88.9FM, and the StoneWave skate park and more all at the beach. After school dance classes in ballet, jazz, hip hop, breakdance, and preschool creative. 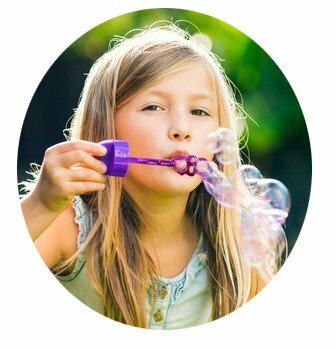 Thrive is a children’s wellness center and online support system for parents that provides tools and resources to help nourish your children’s mind, body, and soul. We will provide tools and activities to help empower your Keiki with life skills while you take care of the after school daily life activities. Then, you can all enjoy quality family time together. Sibling discounts available. The Maui Family YMCA’s goal is to grant all keiki the opportunity to discover who they are, express themselves, and be nurtured in all their possibility. Kids have fun while they learn how to make new friends, build new skills, and grow self-confidence. The YMCA offers lessons in Guitar or Ukulele, White Crane Karate, lap swimming, open and family times, water exercise classes, swimming lessons (group or private). 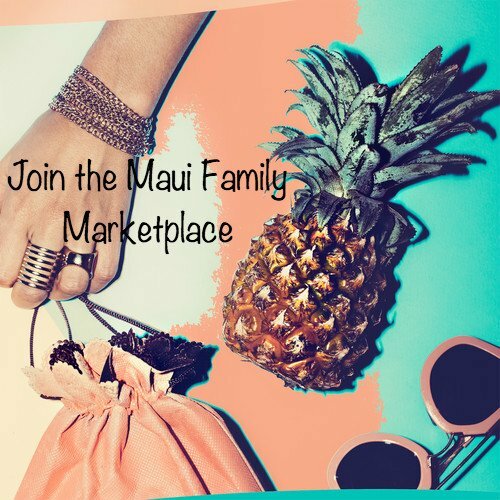 The Maui Family YMCA has everyone’s needs covered!